The 39th edition of the Three Peaks Yacht Race on 11 June 2016 is open for entries. 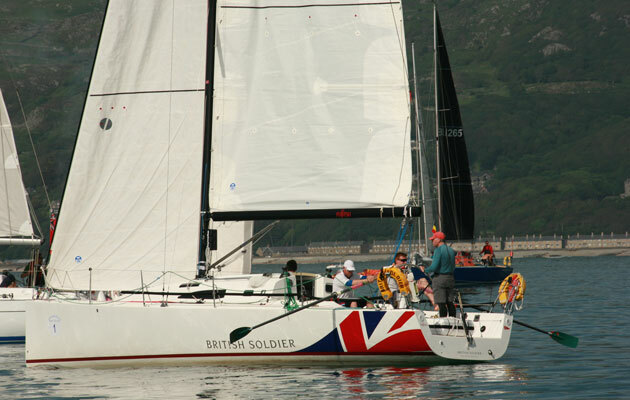 The Three Peaks Yacht Race is one of the oldest and multi-sport endurance races in the world. It is a unique event combining sailing, running and a little cycling, with the quirky feature that rowing is allowed in moments of calm. 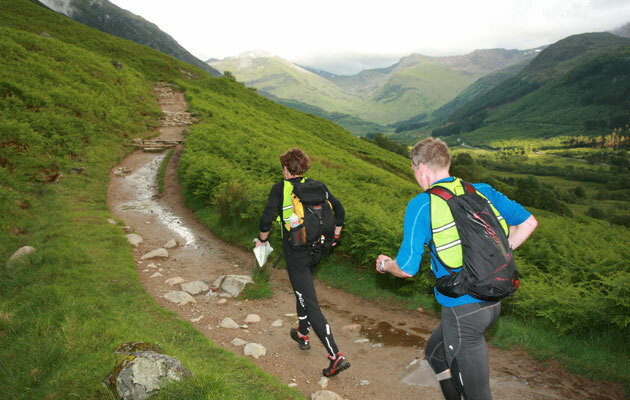 It takes competitors through some of the most spectacular scenery in the United Kingdom and truly challenges both sailors’ and runners’ navigational expertise. 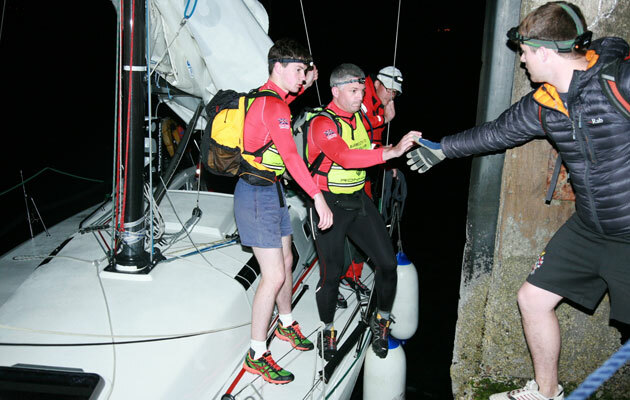 You don’t have to be a hardened yacht racer to take part, or even a super-fit fell runner. The race draws competitors from a wide variety of sporting backgrounds and sailing experience, with many cruising sailors joining their first race. Private crewsm, sailing clubs, military, university, corporate and charity teams all enter the race and compete on equal terms. 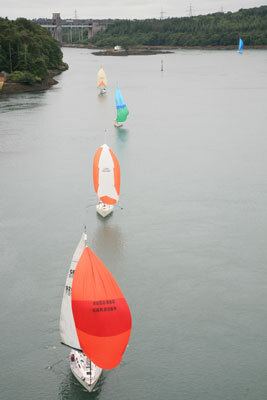 During the first leg from Barmouth, yachts sail approximately 60, past Bardsey Island and the Lleyn Peninsula, over Caernarfon Bar and into Caernarfon. The runners then set off to the summit of Snowdon, a distance of just over 24 miles by the time they are back at the boats. There is no pause after the run, as it’s straight on to the next phase of the race. After about 100 miles yachts arrive at the marina in Whitehaven for the longest land leg of the race. At just over 40 miles, event organisers have taken pity on competitors and bicycles are allowed for the first part. 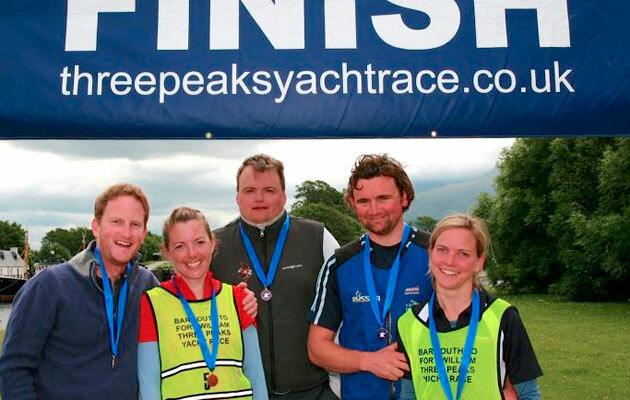 Runners then proceed to the summit of Scafell Pike and return to their yacht via the same route. 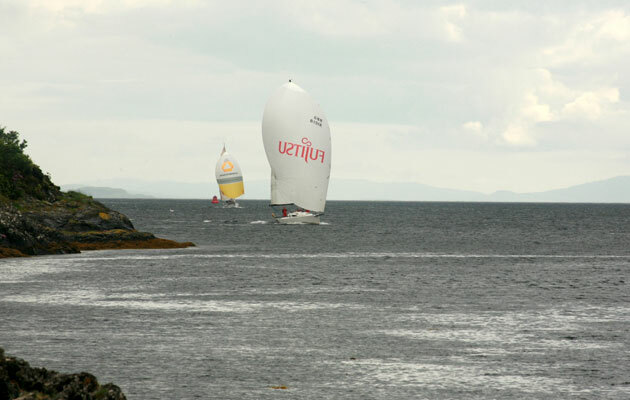 The third leg from Whitehaven to Fort William involves approximately 230 miles of stunning sailing, rounding the Mull of Kintyre into the Sound of Jura through some of the most beautiful scenery but with many tidal gates to negotiate. The race finishes just north of Fort William at Corpach, which is the entrance to the Caledonian Canal where the sailing ends and the runners set off on a 14 mile run to the summit of Ben Nevis and back to the finish line. If you are keen to try something a bit different or are feeling even a little bit adventurous, the race’s organisers would be keen to hear from you. You don’t even need to do any running – there are plenty of runners looking for boats. 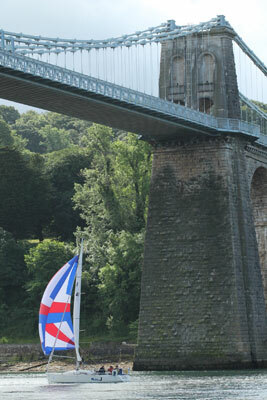 The organisers can match up skippers, runners and crews. Entries made before 1 March 2016 cost £800 and thereafter £900, which covers all the costs associated with running the event, mooring for boats, prizes.